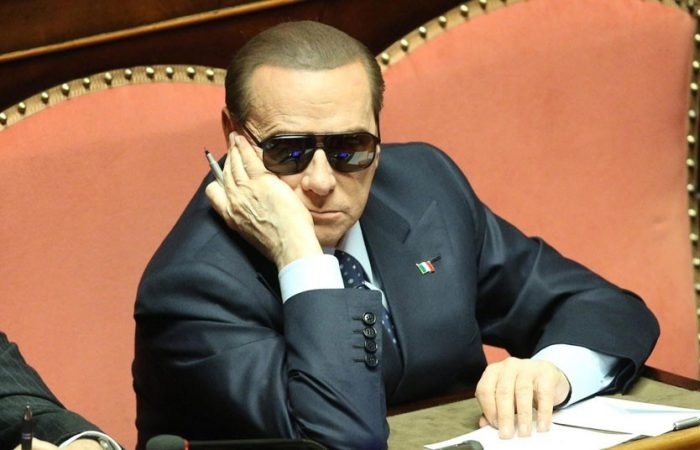 An Albanian is arrestred in Italy, as it turns out to be part of five gangs of 15 and 16 October, 6 years ago, where kidnapped the trusted accountant of Italy's former prime minister Silvio Berlusconi. It is reported that the arrested person is Illyrian Tanko, who was arrested while driving the car today, Italian media reports. Six years ago, the gang kidnapped Giuseppe Spinelli and his last wife for more than 10 hours. The band was directed by an Italian and part of it were also two other Italians and three Albanians. Among them was Ilirjan, who was sentenced in absentia to 4.4 years in prison for kidnapping attempted fraud of the former Italian Prime Minister. "During the kidnapping of his accountant and his wife, the gang asked for 35 million euros from Berlusconi, or otherwise the trusted man would kill and publish some material," Italian media reports. The trusted man of the former prime minister and his wife has been saved, while the blackmail failed to make Berlusconi as a pray.